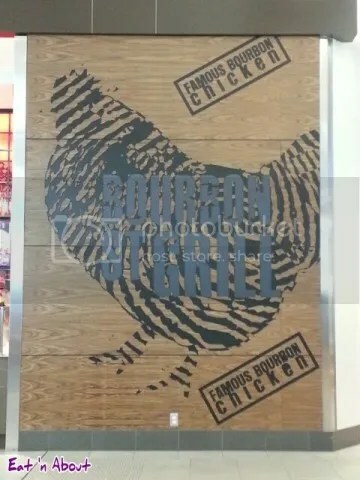 The concept is based on Southern USA Cajun/Creole style cooking, so think comfort food. The staff there are awesome, and don’t be shy to ask for samples of whatever catches your eye before you buy. 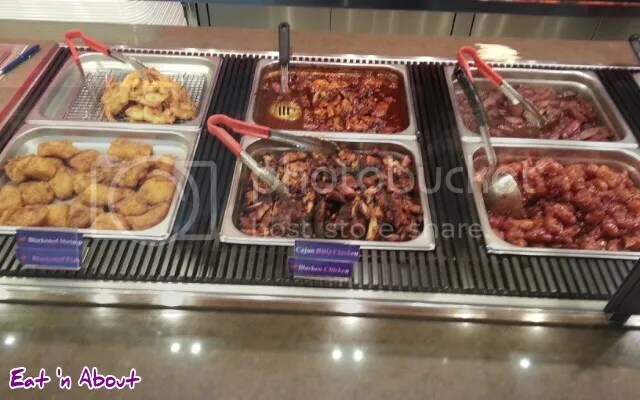 This is a sample of their meat dishes, including Cajun Chicken, Blackened Shrimp and Blackened Fish. On the topic of Richmond Public Market (RPM), it’s also home to one of the earliest and original bubble tea places in Richmond/Lower Mainland. Richmond Public Market is probably one of the worst managed “shopping centres” in the Lower Mainland. It kinda reminds me of a wet market in Hong Kong where you’re sure that’s rodents and other things scurrying right under your feet. The lower level tenants probably has it the worst. They had to put up tarp above their stalls to stop the influx of garbage being thrown from the upper level. In fact, the day that we went, the Buswell side of the first floor of the parkade was completely flooded with what smelled like garbage water. It was horrible. Nonetheless, we just turned around and went in the other entrance haha. So it’s only natural that we decide to have lunch there! 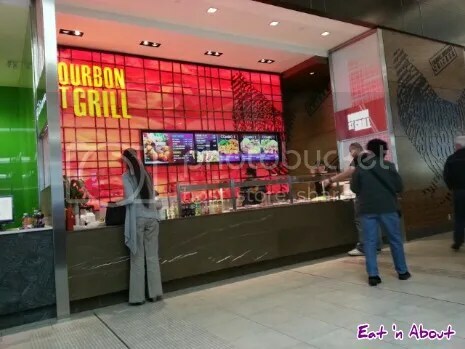 Actually they have a pretty decent food court. There is such a variety of food here that you can’t find anywhere else. 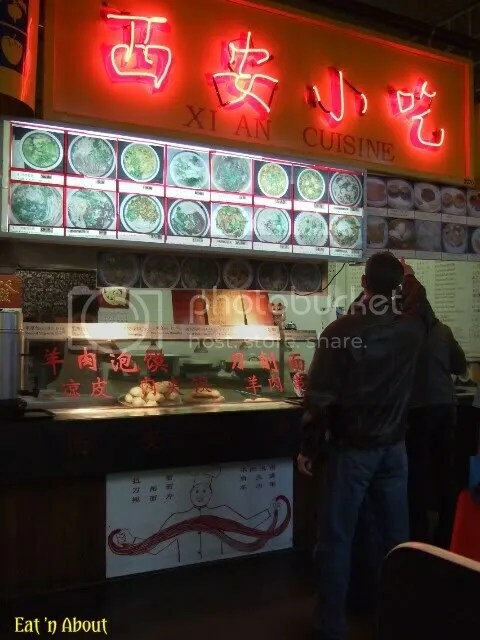 One of my favorite places is Xi’An Cuisine first introduced to me by my Mom. 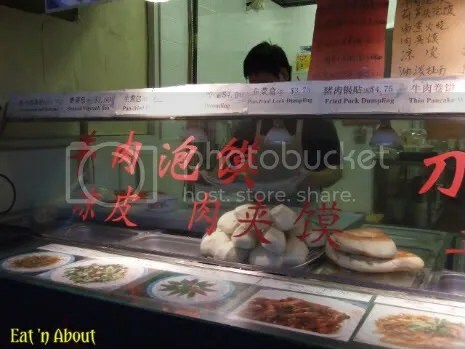 They specialize in handmade/hand-pulled noodles in an authentic lamb broth. They do offer a variety of other items too. Some of them I’m afraid to try just because the name sounds weird. One such was called 油茶 which literally translates to oil tea, but the English name/description (as most Chinese eateries make up the English names to their dishes according to what’s in it or how it’s made) was Fried Flour with garlic and sesame seeds. Totally unexpected. Anyway, I ordered what I usually have here, and that’s the Knife-cut Noodle with Lamb in Soup ($5.75). 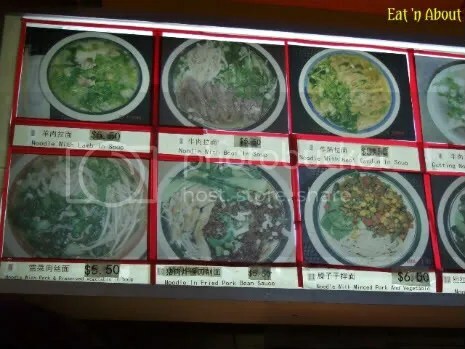 However, I read on one of the newspaper clippings they had on their counter that actually a signature dish of Xi’An is actually something called Shredded Dough with Lamb in Soup 羊肉泡饃 (it’s written on the glass). I think I’m going to try that next time. This is also one of the few places where you actually get to see the chef hand-pull the noodles. Actually did you know that that’s where the Japanese term Ramen came from? Ramen is the actually phonetic sound of 拉面 (lai-meen) which quite simply, means “pulled noodle”. However I don’t believe the Japanese version is actually pulled too. They just borrowed the name. Last Friday happened to be the grand opening of two new eateries at Aberdeen Centre: Mazazu Crepe and Chef Hung Taiwanese Beef Noodle. We didn’t mean to go to either place but while having dinner at the food court (we had our favorite Laksa!). 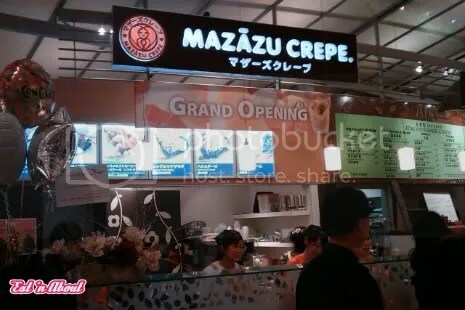 I saw the lineup at Mazazu Crepe and originally I wasn’t interested. But I took a menu and then that did it for me. I got Boyfriend to lineup for me afterwards haha. Honestly, I was rather pleased with the pricing. The crepes really aren’t over expensive, as compared to the Downtown versions, but mind you, I haven’t had those in a good few years, so my memory could escape me or maybe they’ve changed. 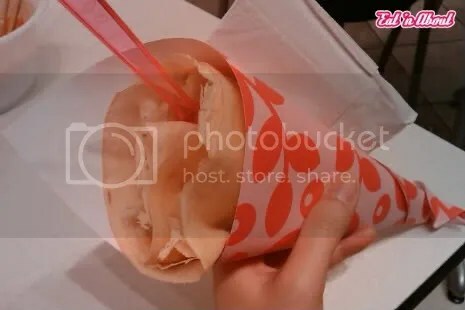 I had originally wanted to get the Green Tea Shiratama Azuki Soft Ice Cream Crepe. However, for some reason they decided not to do their ice cream crepes at the grand opening, so I settled. I settled for the Double Strawberry Custard Crepe. Update Apr 10, 2011: This restaurant is now closed. The first time I had authentic Chilean empanadas was earlier this year when I went on a trip to South America. They sold these things on street-side markets and stalls. My first one however was bought from a convenience store there, instead of off the street. I was concerned about hygiene after all. Funny thing was…the lady that got it for me used her hands to pick it up. And it really wasn’t very good, perhaps because it wasn’t fresh. I had walked by Empanada Hut quite a number of times already. Today I finally decided to go get some. Boy-oh-boy these look so much better than the saran-wrapped one I had down there. They have 4 flavors to choose from originally. Beef and Chicken are the cheapest at $2.79 each. Then there’s also Spinach and Feta, and Seafood. They also have something called Cheese Empanadas. There were 4-5 flavors to choose from and all were only $2.49 each. I ended up getting one Cheese & Spanish Chorizo Empanada and one original one. I asked the lady whether she would pick Beef or Chicken. She recommended Beef, so I got that.